… I feel like it’s finally Christmas time! So while we were all relaxing inside listening to the wonderful carols… Jeanie and her incredible team from Corner Cafe, were busily making pizzas for like hundreds of people… what delicious pizzas, well done Team Pizza! There is nothing like eating a delicous, Christmas pizza while listening to Christmas carols and sipping on some (I wish I could say Apple cider, just feels like I should) warm Colombo coffee, served by the BlackwoodBaristi boys… Life is good! It really warms the heart seeing families come together for a wonderful night of celebrating Christmas! So thank you to Hruki for making it happen and to Corner Cafe and Colombo for feeding our bellies and quenching our thirsts! what a freaking MAD evening. Best this becomes an annual event. 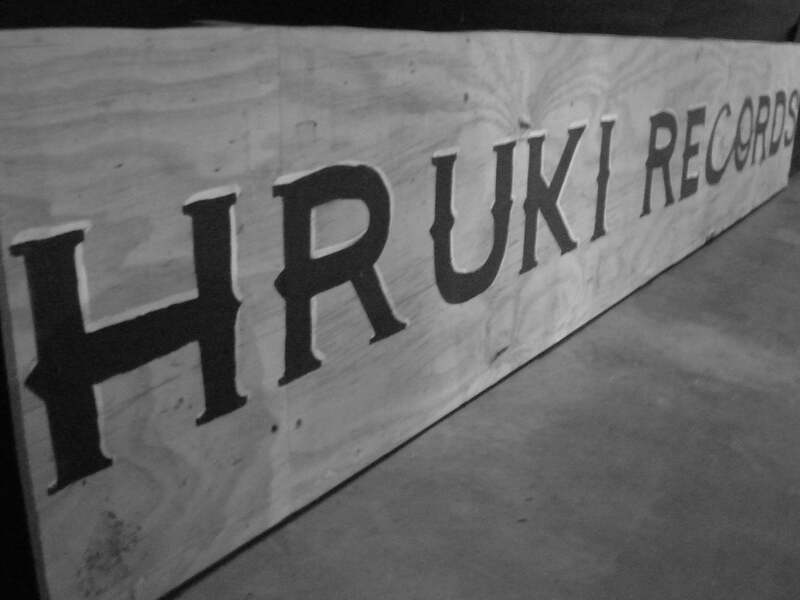 Make it happen HRUKI!